The Delorian! – MacCog. grease your digital wheels. 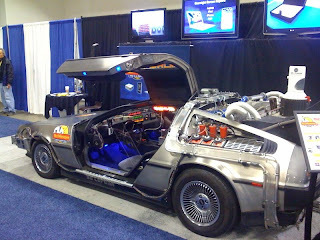 You are here: Home / Blog / The Delorian! like the full-on delorian from the Back to the Future movie!